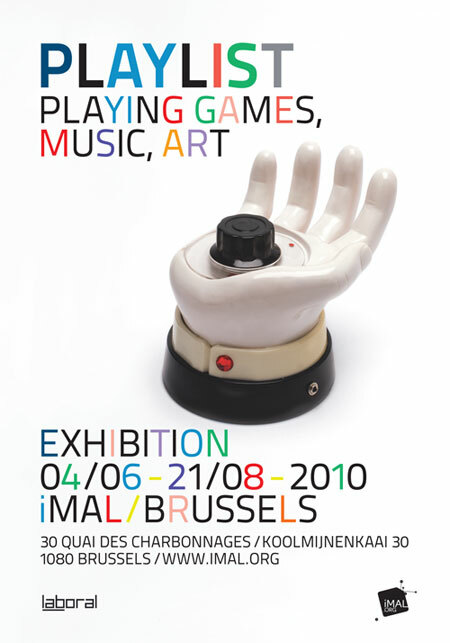 Playlist exhibition now in Brussels | Rabato's Game Boy music site. Playlist exhibition which was hosted at Laboral Centro de Arte in Gijón on December 2009 has itinerated to Brussels and can be seen now at Imal. Three of my toy DIY instruments are shown there so if you’re around try not to miss it. Lots of other great chiptune artists take part in it too.